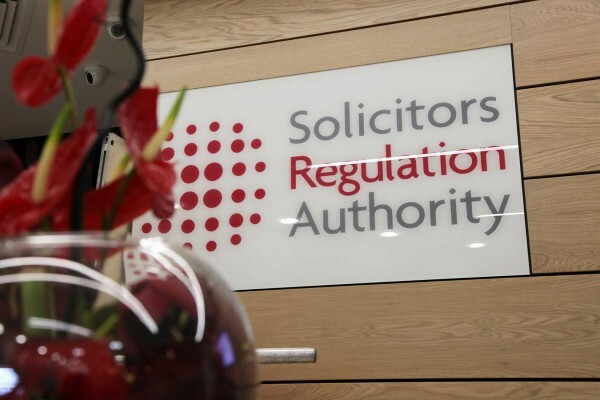 The Law Society has unveiled a plan to revolutionise residential conveyancing by handling transactions online. A conveyancing web portal, expected to go live in 2014, will streamline the process, improve communication between parties, save costs and time and improve risk management, the Society said. Intended to be a pan-industry solution, the portal will allow all parties in a transaction to view up-to-date information on the process online in a secure and collaborative ‘deal room’, accessible through a mobile telephone or tablet computer. A feature called ‘chain view’ will enable parties to check what stage has been reached by everyone in a purchasing chain. The initiative picks up the baton from the Land Registry of England and Wales’s e-conveyancing programme, which was abandoned in 2009 at a cost of £15m.